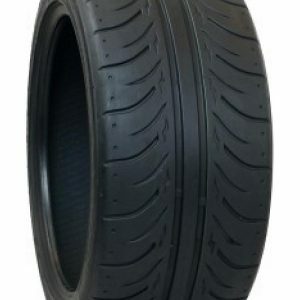 Zestino Acrova 07A is a Hard compound (Treadwear 280) Semi Slick tyre which is a “must have” for drifters, who request ultra-long durability. And it is road legal. 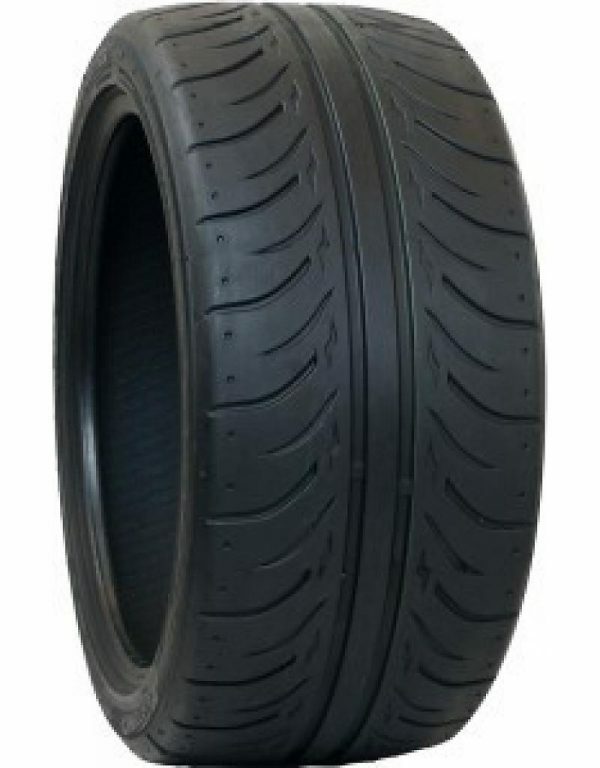 The Zestino Acrova 07A are newly developed Hard compound tyres with 2 mm of tread. They are the ultra-marathon drifting tyres among racing tyres, which last 3-4 times longer than any other tyre currently on the market! This saves a lot of money for several sets of tyres, time and also work for tyre changing! We call them the “Drifter’s dream”. And as usually with Zestino, also these tyres are super stable and give amazing control.